The QE Pro is a high-sensitivity spectrometer ideal for low light level applications such as fluorescence, DNA sequencing and Raman analysis. 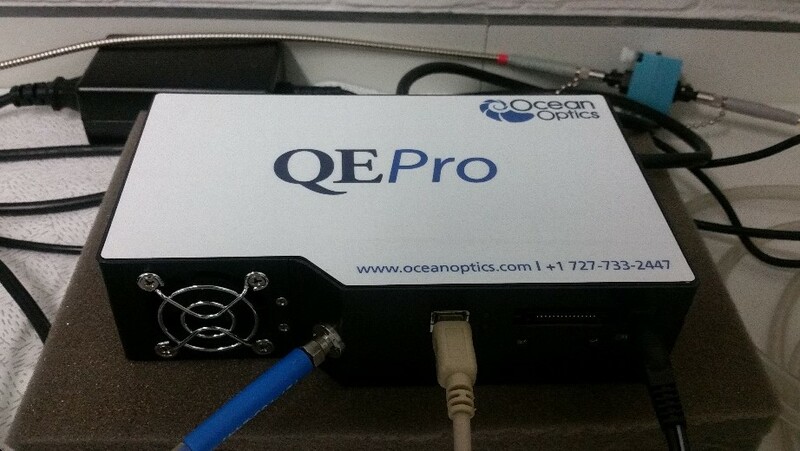 The QE Pro’s back thinned CCD detector has high quantum efficiency and its robust design yields great signal to noise performance and stability. An optional internal shutter is available for effective management of dark measurements. In addition, the interchangeable slit option allows users to switch between absorbance and fluorescence measurements.